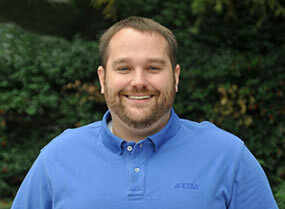 Eli Roberts has been with KEMI since 2005. Before joining the Loss Education Team, he worked as a claims examiner and provided resolution of claim matters for policyholders and injured workers. In addition to obtaining a Bachelor’s Degree in Assets Protection Management and a Master’s degree in Loss Prevention and Safety from Eastern Kentucky University, Eli has successfully completed the OSHA 30-hour course for General Industry given by the OSHA Training Institute. Eli is also an authorized OSHA Outreach Trainer for the Construction Industry and a certified American Safety and Health Institute trainer in First Aid, CPR, and AED.